Have you been having too much fun on your Ninebot by Segway Mini Pro 320 self-balancing scooter? Worn the rubber right of the wheel perhaps? 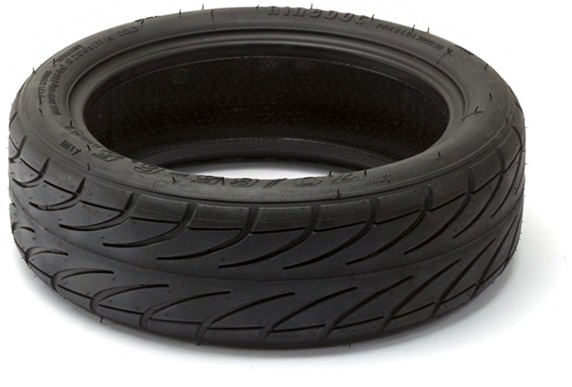 Then this spare tyre is definitely the thing you need to get some fresh and updated rubber traction on your Mini Pro.